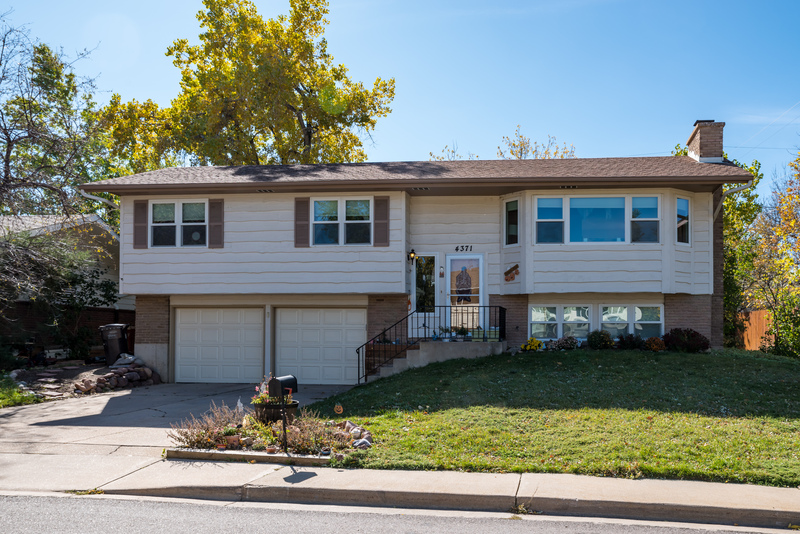 Beautifully updated south Boulder home with new roof, new windows, new furnace, new A/C, new doors and even a new sewer line! Hardwood floors on main level. Large backyard with a deck built for entertaining. Quiet no traffic street. Five minute walk to South Boulder Rec Center, Fairview High School, Southern Hills Middle School. Four bedrooms, two baths, two car garage.